(January 4, 2017) - We know it’s cold and rainy, so curl up with your laptop and check out Summer Session classes! Summer Session doesn’t start until May 30, but you can start creating your schedule now. And don’t worry, you’ll still have plenty of time for work and the beach during Summer Session. Classes run during three separate sessions from May 30-Aug. 22, so you can pick the session that works best for you. Summer session is the perfect opportunity to take the classes you need to graduate or to just earn additional academic credits. Even if you’re not a college or university student now, you can still take classes so long as you meet course requirements. You can even take fun and thought-provoking classes just for the sake of learning something new. Summer Session is jam-packed with fascinating courses like jazz, rock, folk and film music for those interested in music. Maybe you work in business and want to understand the psychology of the workplace and why bosses and employees behave the way they do. Politics more your speed? Summer Session is a great opportunity to take a class about your Constitutional rights. And in this era of #FakeNews, brush up on your critical reasoning skills to analyze statements made in the media. Whatever your field of interest or major, there is a summer class for you. CSUN students can make appointments to register online March 21-27. Open registration for everyone starts April 5. 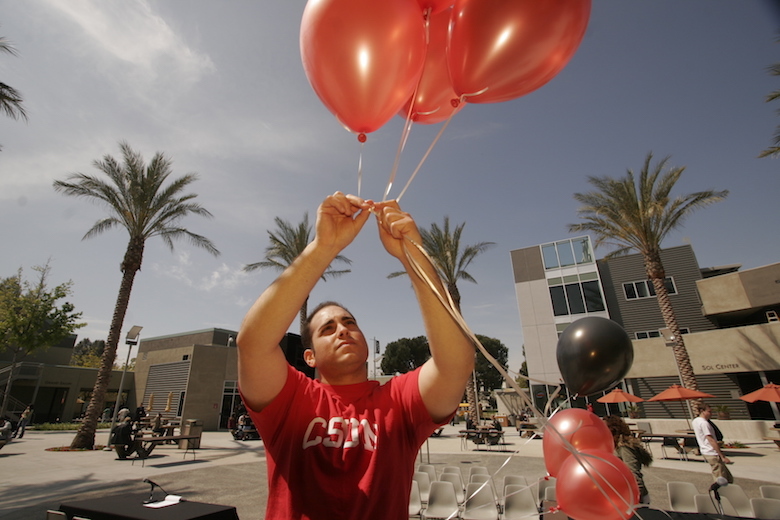 In the meantime, check out the classes and plan to make CSUN part of your summer!